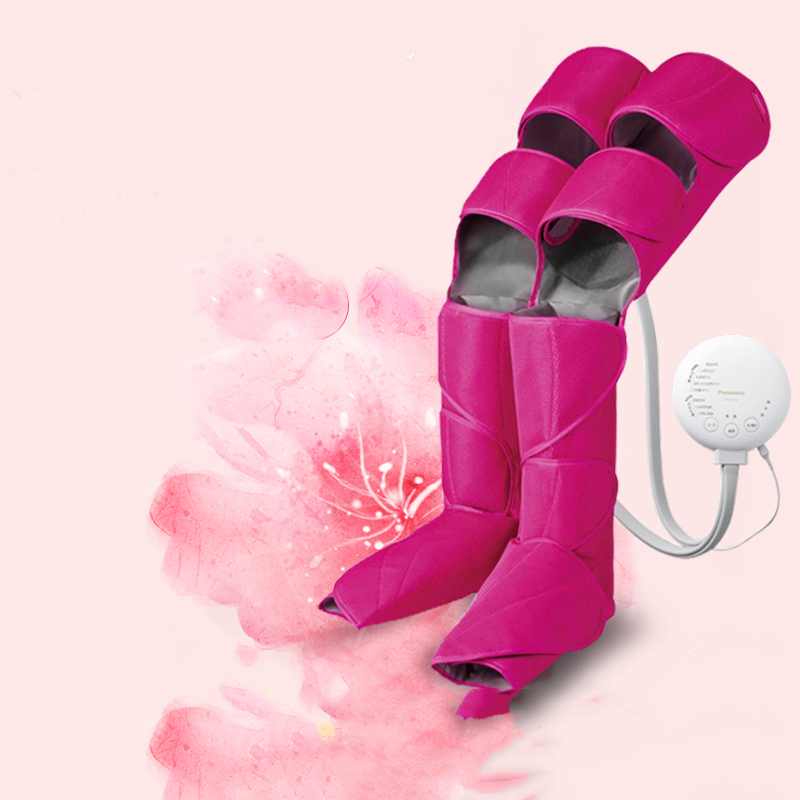 This leg massager is a household massager which is pressurized and massaged by air bags. It has about 40 rich massage models with a comfortable massage feeling. 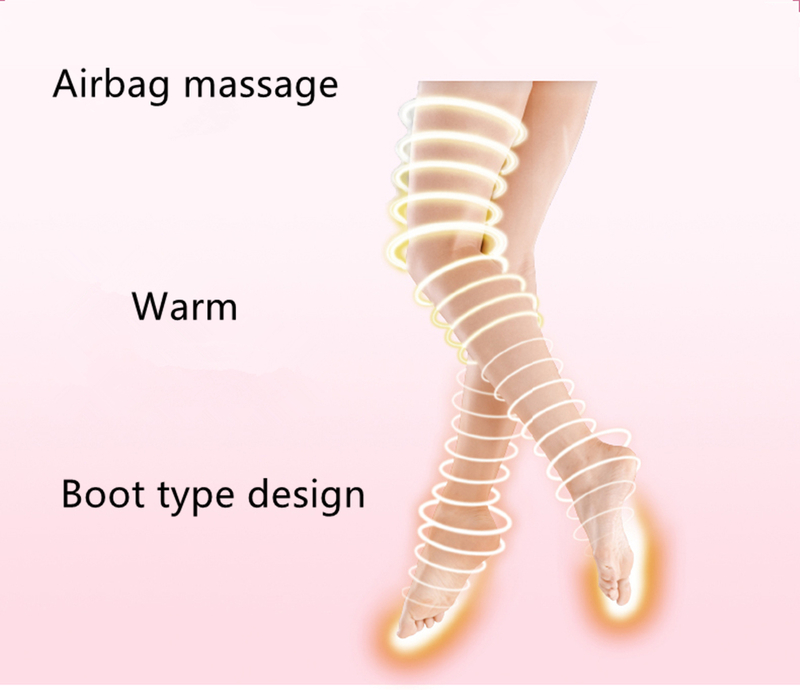 Warm massage relieve the cold feet and legs, and create beautiful leg lines. 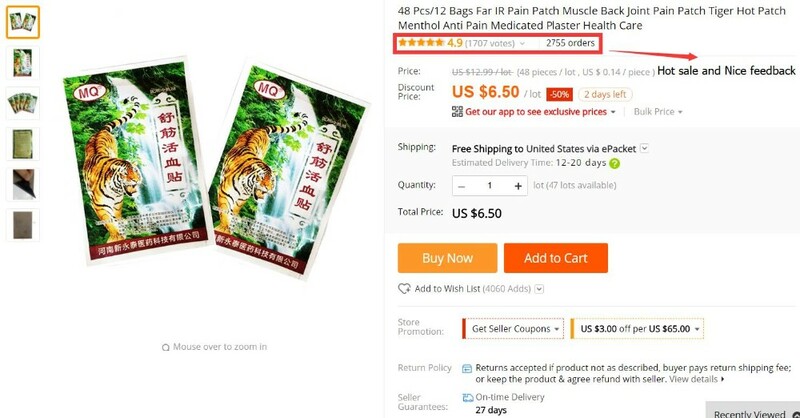 It\'s very convenient to use, you can use it during the learning, leisure, entertainment and any time you want. From the tip of the toes, around the knee to the entire thigh, it all can massage. 2) Creating beautiful leg line through the massage. 4) Full wrapped massage: package all 12 parts from the toe to the knee and thigh, it all can massage. 6) 6 Valve Controls: 6 Valve Control Systems Simultaneously Controlling Several Airbags, giving you more comfortable experience. 8) Footpads stimulate foot acupuncture points, it can be used to any foot size. 2. Put the left and right bandages on the legs, and the magic stickers match well. 3. Fasten the winding belt according to the order from below knee to knee. 4. The tibial pad is inserted vertically into the direction of the muscle. 1.Please fill in the correct address and phone number, in order to ensure delivery of the goods to your hands timely . 2.If you are from Russian Federation, please leave full name. Full address includes your State and your City when you make the order to ensure shipping smoothly! 3.If you want to cancel an order(personal reasons), please choose"I do not want this order", because other reasons will affect our store. 1. If you aren\'t satisfied with our service or product, please contact us anytime. We reply you soon and give you a satisfied solution. 2. Feedback is important for our store. Before you leave a neutral or negative feedback, please contact us to get a better solution. 3. Your positive feedback will be highly appreciated. Hope we can build good long-term business relationship with you, thank you! 4. Thank you in advance for your patience!